Today, April 10, at 12 p.m., the popular dating app Tinder announced on its official Instagram that Fordham University has won its #SwipeOff promotion. Students will have the opportunity to attend a free concert with rapper Juice WRLD and singer Charli XCX on Wednesday, April 24. An official location has yet to be disclosed. 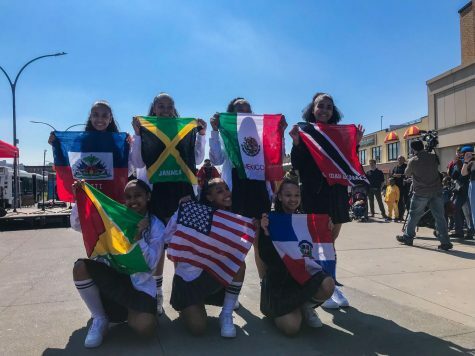 Fordham students have been in a swiping frenzy for the chance to attend the concert. After the popular dating app Tinder announced that Fordham was in the top 100 schools, students started signing up for Tinder U in hopes of getting a free concert. Rumors ran rampant that the score only counted the number of times other people swiped right on a student’s profile. Still, others said it counted for double “Right Swipes” when a Fordham student swiped right on another Fordham student. Other vague details of the contest include exactly what a “Swipe Right” score is. Under the Official Rule Book, Tinder acknowledges the possibility that information regarding the promotion might get miscommunicated. “The Released Parties are not responsible for … incorrect or inaccurate information, whether caused by Participants, any internet or email service provider, any promotional or advertising agency, computing errors, or by any of the equipment or programming associated with or utilized in the Promotion,” the rules read. Despite the vague rules, many Fordham students maxed out their swipes. The University of Massachusetts Amherst won the swipe contest last year. It won a concert from Cardi B that was held on its campus. Valkenburg still swiped when the contest came to Fordham. 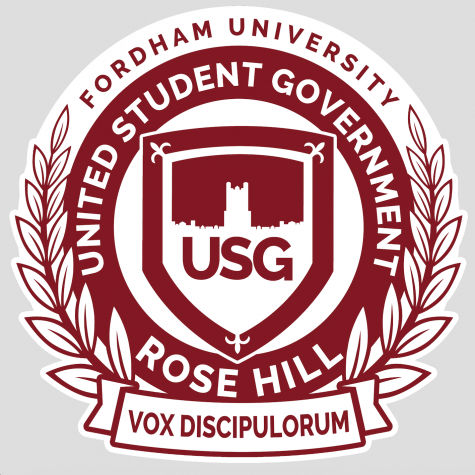 “Like any other concert that takes place near Fordham’s campus, we will work with the appropriate organizers on securing the best spot where the most students can enjoy Juice WRLD and Charli XCX,” said Probyn. Even students in relationships participated in the contest. 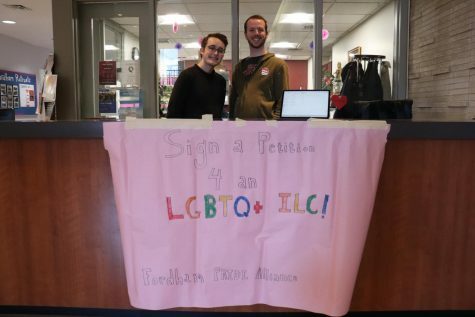 Chris Lipuma, FCRH ’21, said even though he does not need the dating app, he participated. “I’m in a committed healthy relationship but Juice Wrld is important enough that we both redownloaded Tinder just to get the concert,” he said. Probyn said Tinder already has seen an uptick in swipes at Fordham. The difference was also obvious to Mike Mesce, GSB ’21. 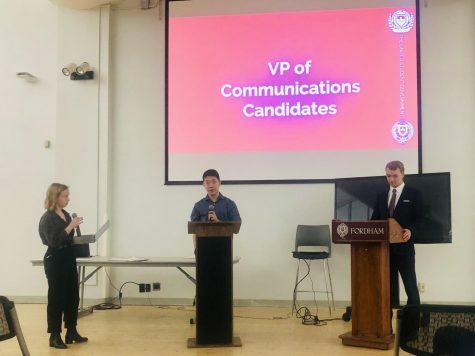 Some students have pointed out that Fordham might have a bigger stake in the competition due to the recent controversy over the school’s Spring Weekend concert. Probyn said that the idea for the concert came about because college students are a core part of Tinder’s demographic. As of April 9, Probyn said Tinder officials have yet to reach out to university administrators. 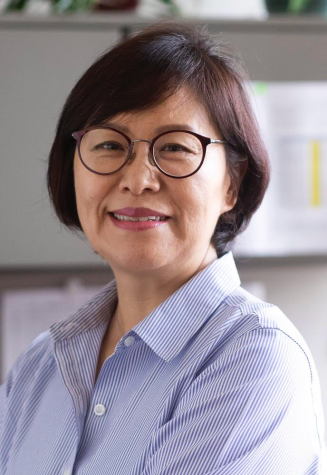 “Our team will work closely with the appropriate organizers to produce an amazing concert experience for the winning school,” she said. Christopher Rodgers, dean of students, did not respond to a request for comment in time for publication. We will continue to update this story as new information comes to light.